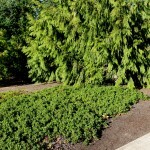 An outstanding, drought tolerant, evergreen ground cover. 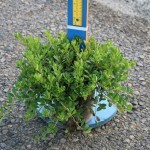 It is resistant to leaf spot and leaf gall. The light pink flowers in spring are followed by red berries. The leaves are smaller than the species. Prefers a well-drained, even sandy, soil. 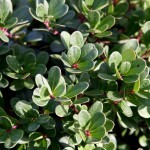 Also called Bearberry.